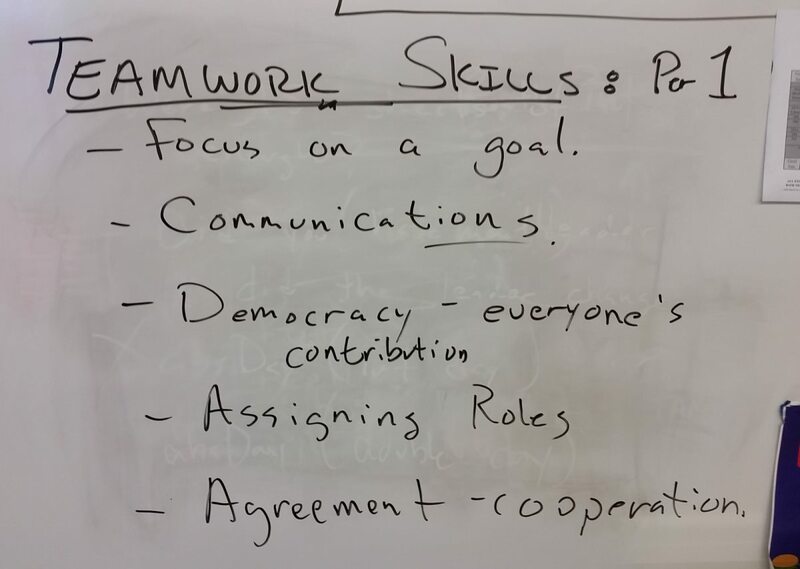 Key points for success working on a Team, from our building paper castles team exercise. 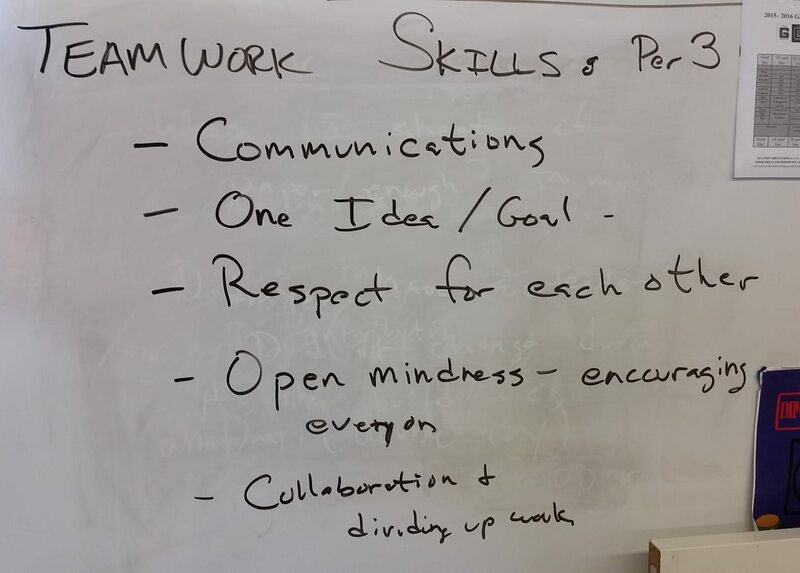 Here’s the summary of the keys to succeeding as a team. Let’s remember them throughout the year as we work on different teams.